Tamil Nadu 12th Time Table 2018 has been announced by Directorate of Government Education, Tamil Nadu. 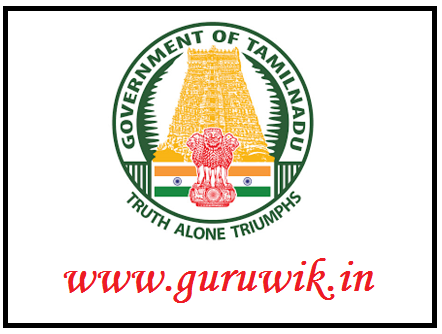 Students 12th Standard can download Tamil Nadu 12th Time Table 2019 in PDF format. Hence, It will very easy for the students to schedule their preparation from now onwards. We request students to download the Tamil Nadu HSC Time Table 2019 from our page and share it among your friends as well. Tamil Nadu 12th Time Table 2019 has been announced. It has been notified that Board Examinations starts on 1st March 2019 and and ends by 19th March 2019 for all students. Also, DGE has declared notification regarding Tamil Nadu 12th result 2019 date. It is mentioned that Tamil Nadu 12th results 2019 will be declared on 29th April 2019. This year Major changes has been made in the Exam pattern. Such that Language papers are combined and conducted as single examination. Previously English Paper I and Paper II, Tamil Paper I and Paper II was conducted separately. This year Tamil Nadu 12th Time Table 2018 has been released for both New and Old Pattern. Hence, Students in current academic year will follow new pattern and rest all will follow old pattern. Download HSC Time Table 2019 Tamil Nadu using below link.